Tired of waking up to the sounds of tooting car horns and screeching tires? And the sight of high-rise buildings when you look out your windows? Then it’s time to head up to the mountain retreat and get in tune with nature and its many beautiful sights. 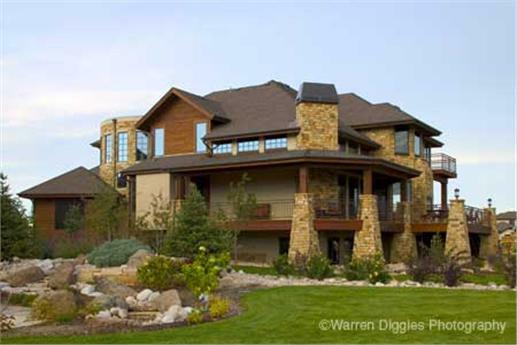 Once most prevalent in Colorado and the Rocky Mountain States—and as vacation/weekend retreat homes—the mountain-style house plan is now emerging as one of the trendiest designs in today’s architectural scene. Today, it’s a popular choice among a growing number of homeowners attracted to a rustic, tranquil setting with wonderful views. 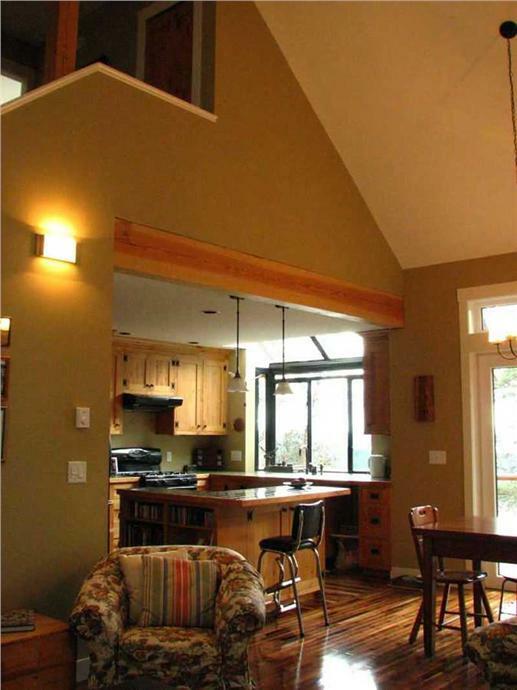 What is the Mountain-Style House Plan? 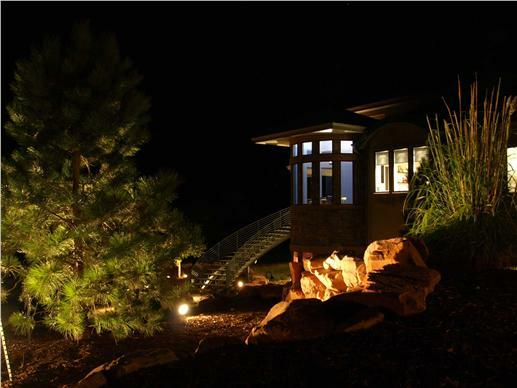 A style that takes advantage of sweeping views of the natural surroundings and the outdoors, the mountain house plan is a versatile design that can be adapted as a permanent home, a vacation place, and a weekend retreat at any time of the year. 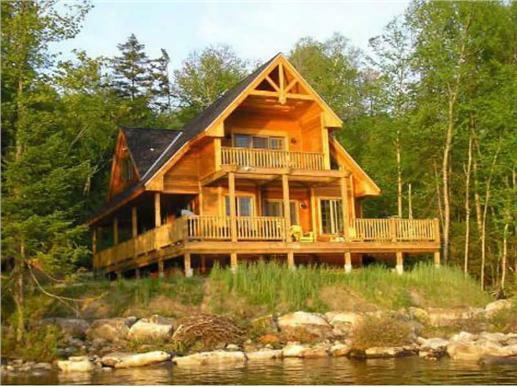 Mountain homes can be built by a lakeside, in the mountains, or in a wooded or sloping area. 1. 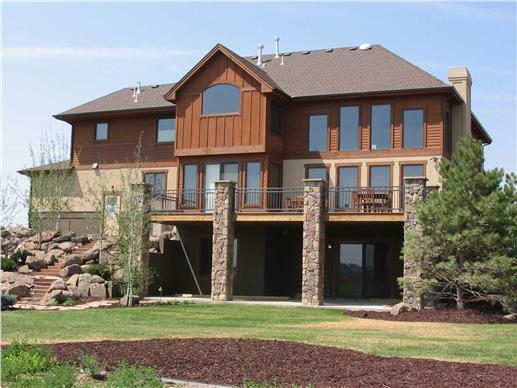 Large windows and wide wraparound decks to take advantage of the scenery. 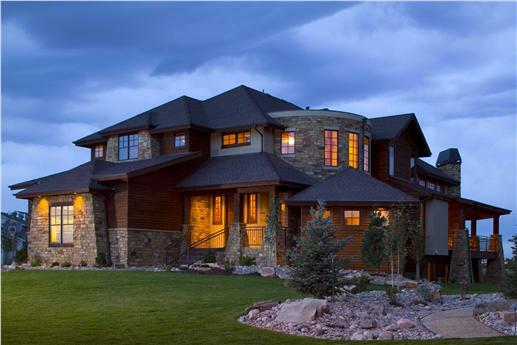 Windows, windows, more windows provide this two-story, four-bedroom Colorado mountain house plan with plenty of views. (Plan # 161-1036). 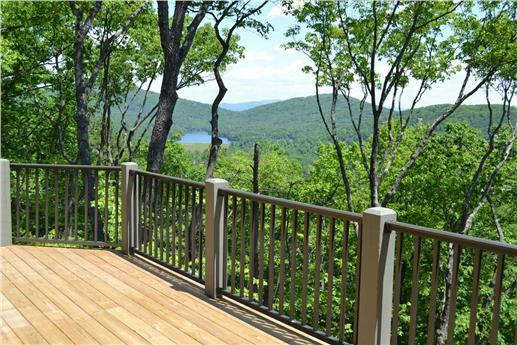 Sit back and bask in the surroundings from the deck. 2. 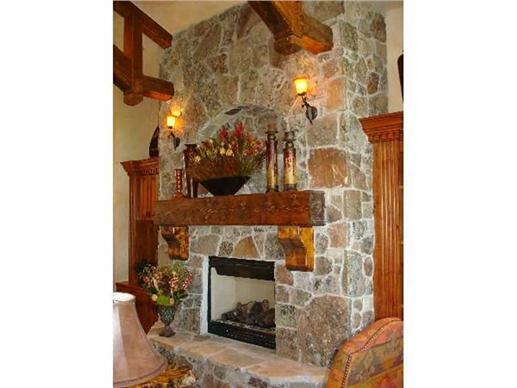 Cozy fireplaces, usually constructed of locally-sourced, natural materials such as stone. 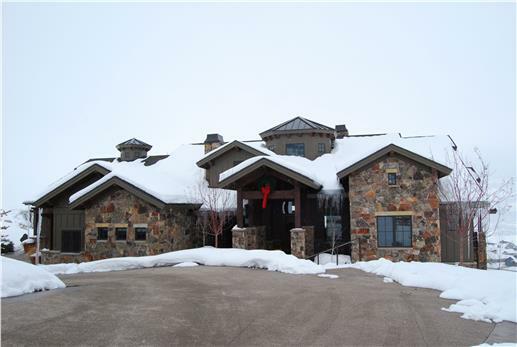 Relax and warm up in front of the rock/stone fireplace in the family room of this one-story, five-bedroom mountain home. (Plan # 135-1018). 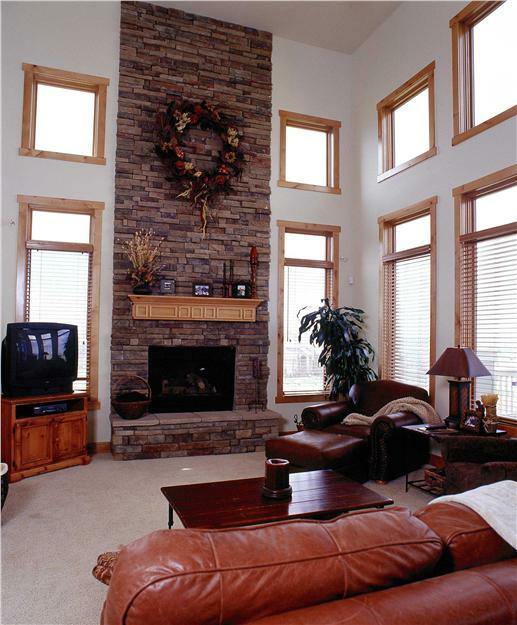 The stone facing stops at the mantel (right) in the living area of this two-story, three-bedroom log cabin. (Plan # 160-1009). 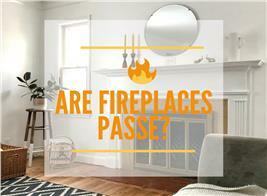 Note the high ceilings in both rooms and the fireplaces made of stone with wood mantels. 3. 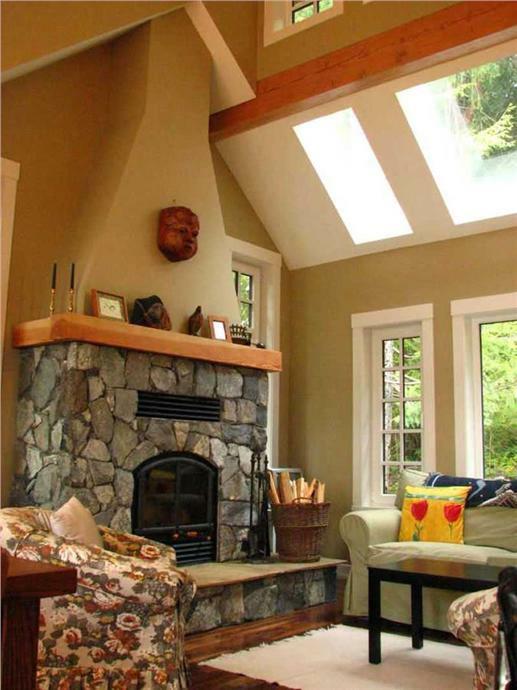 Timber/log, wood siding, or shingles for exteriors and exposed wood beams outside and inside. 4. Steep rooflines so heavy snow will fall to the ground instead of staying on the rooftops. 5. 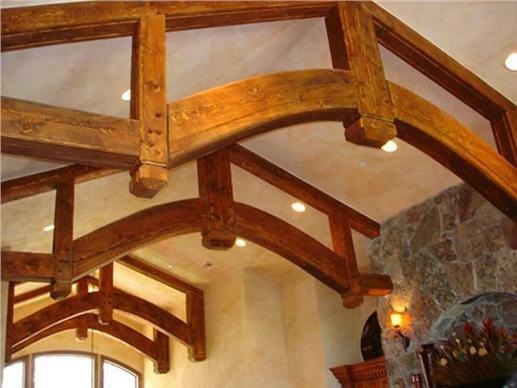 High, vaulted ceilings with rustic beams, which create an open feel and cozy environment. 6. 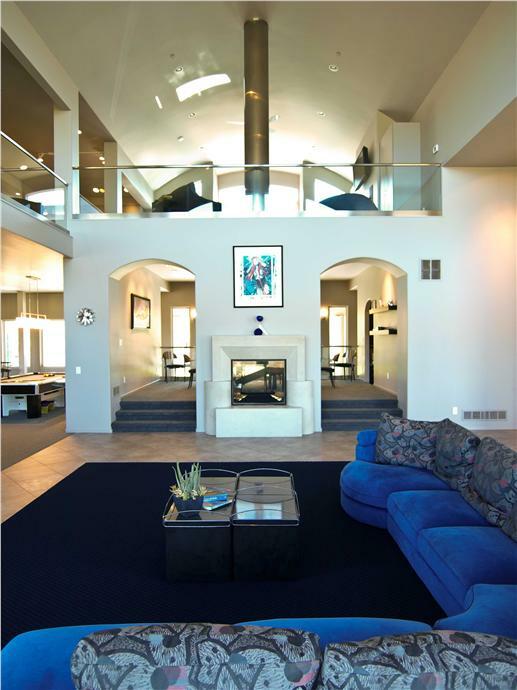 Modern open floor plans—with huge Great Rooms. 7. 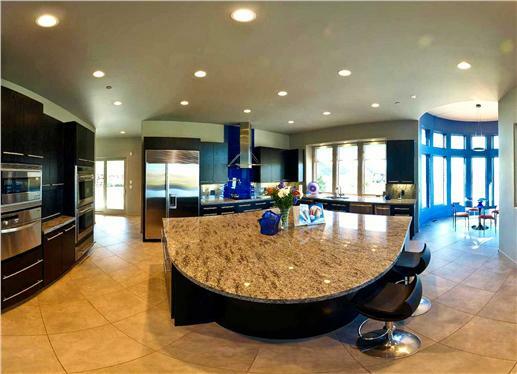 State-of-the-art kitchens for family gatherings and entertaining overnight guests. One of the attractions of the mountain-style plan is the flexibility it offers in the way of architectural design and size. 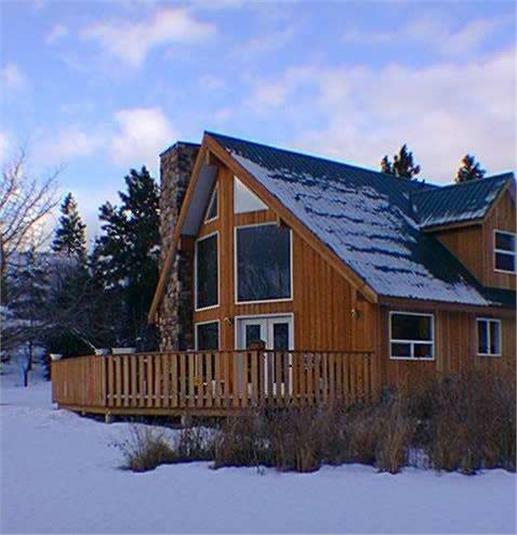 It may be a log cabin or an A-frame for a vacation/second home or a weekend retreat in the mountains, or a luxurious permanent home. 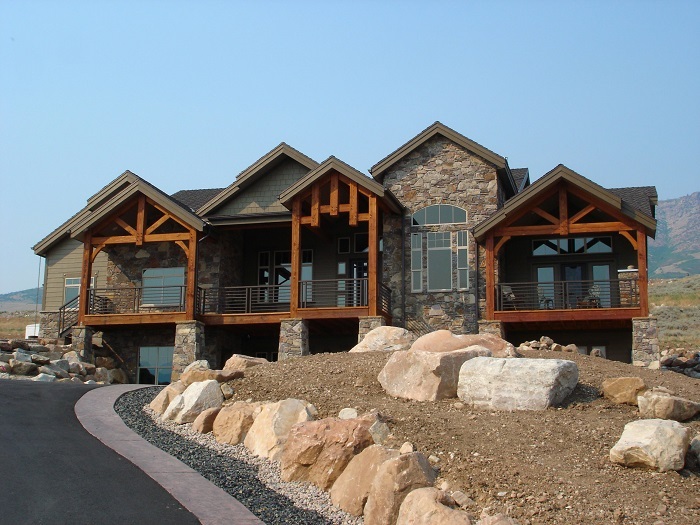 Here is a close look at the various mountain-style house plans. 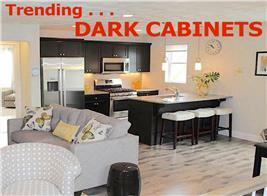 Throw away the image of a one-room hunting cabin in a wooded area! The 21st century version is a far cry from the handcrafted one introduced in the 1700s by Swedish immigrants. 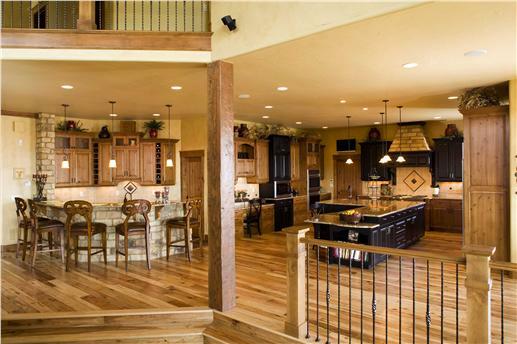 That original single-room log house—made of hand-hewn or sawn timbers—has evolved into a bigger, more sophisticated home with all the conveniences of modern living but with all its rustic charm intact. 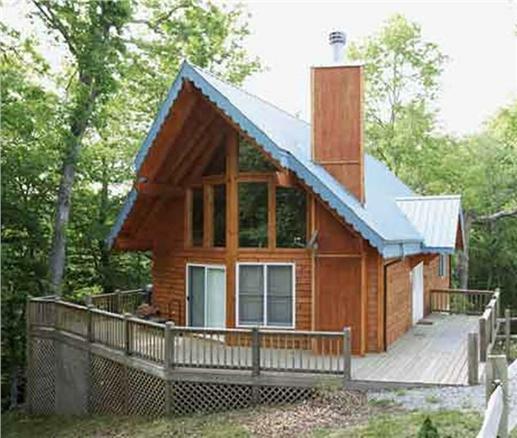 Today’s log cabins still evoke visions of mountains, rivers, woods, peaceful relaxation in front of a fire, and the longing to have your very own fairy-tale cabin by the lake. 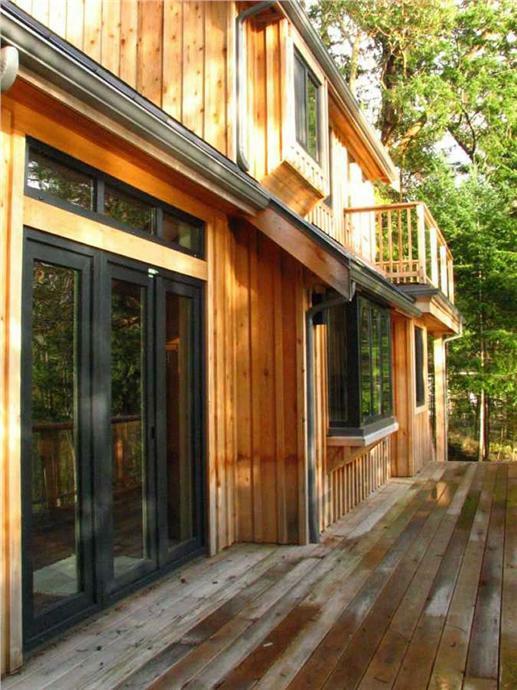 They still have the signature interlocking timbers as part of their design, as well as the wood interiors, wraparound porches, decks, tall windows, and high ceilings with exposed beams. Some may be more stylish than others. 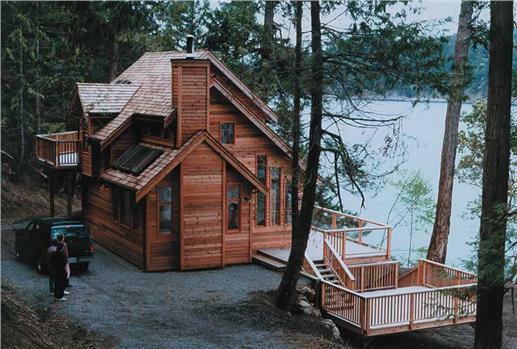 But, from the small and minimalist to the bigger and intricate, log cabins remain cozy, homey, warm, and comfortable. People who prefer to go retro with their mountain home may like the A-frame—a style that took off in the late ‘50s through the ‘70s. 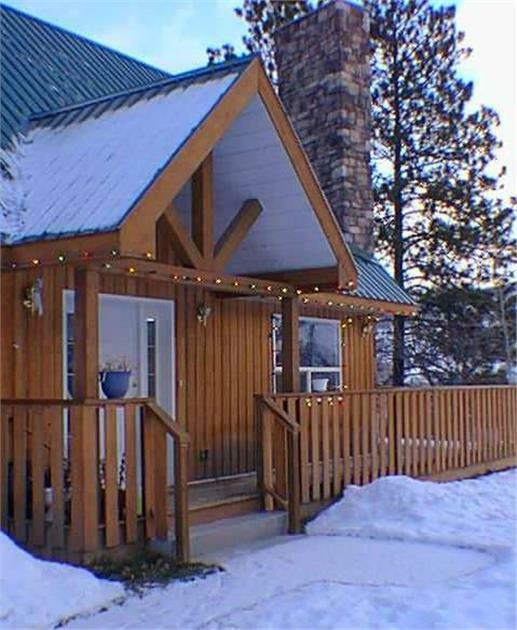 With its steep roofline that helps the snow slide to the ground, the A-frame is often considered a classic style for a vacation home/weekend retreat in the mountains or in snowy lake areas. 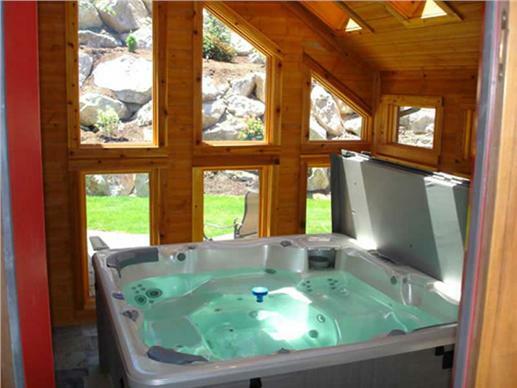 A-frame homes are simply constructed—with a mix of wood and stone that gives them a feel of the rustic. 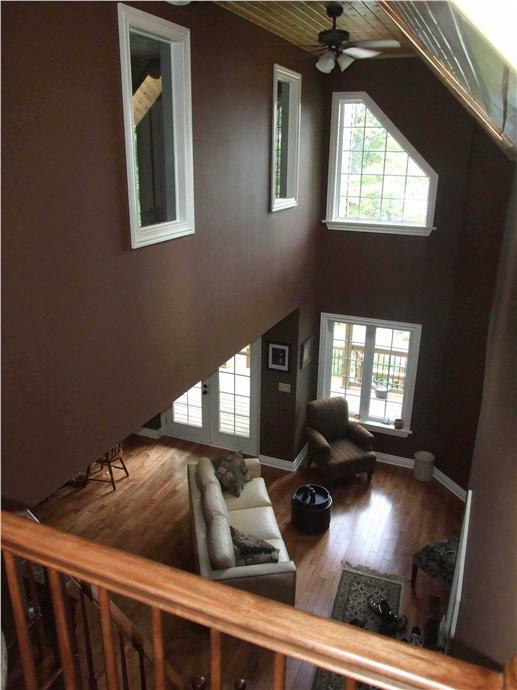 Usually one-and-a-half to two-story structures, A-frames have high ceilings with exposed beams and modern open floor plans. 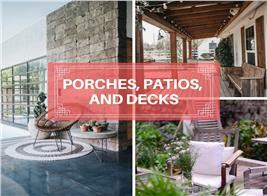 Their distinct features are: wraparound porches, huge glass-paned doors, floor-to-ceiling windows that open to the decks, fireplaces, and lofts for additional bed space. 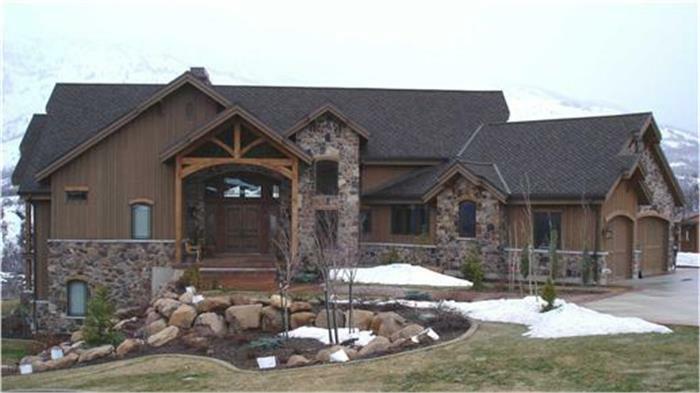 With its emphasis on simple elegance and beauty, the mountain house plan is closely related to the Craftsman style, one of the most popular and appealing architectural designs. 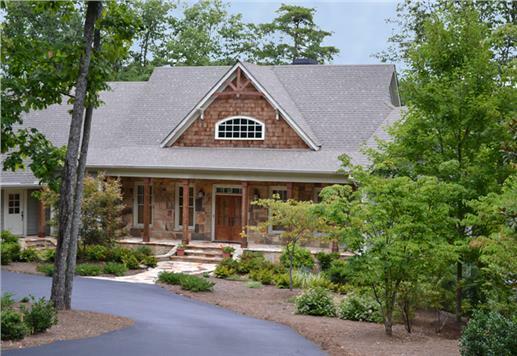 Craftsman homes—born out of the Arts and Crafts movement—emphasize simplicity, originality, functionality, and the use of local materials, including shingles, brick, stone and wood. 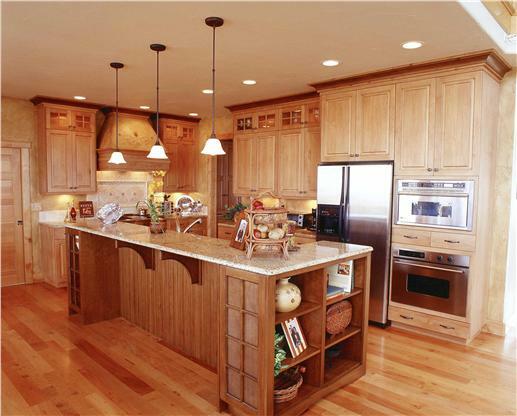 Craftsman homes are versatile and adaptable. 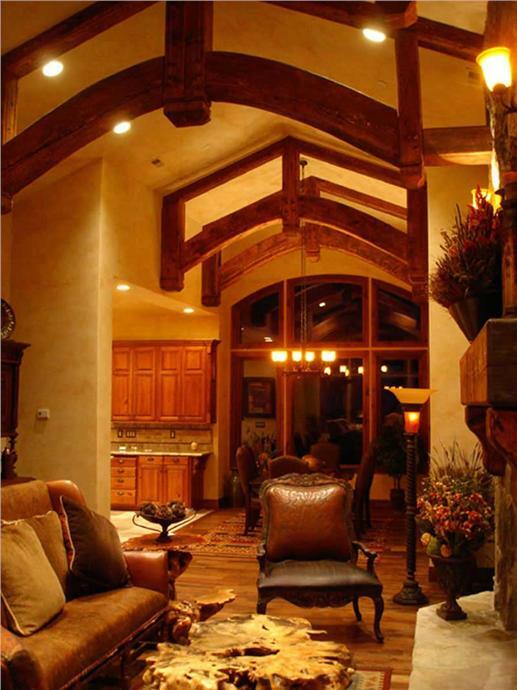 Similar to the mountain-style homes, they come with wide porches, high ceilings, open floor layouts, exposed beams, and rafters along with triangular trims in the gables. 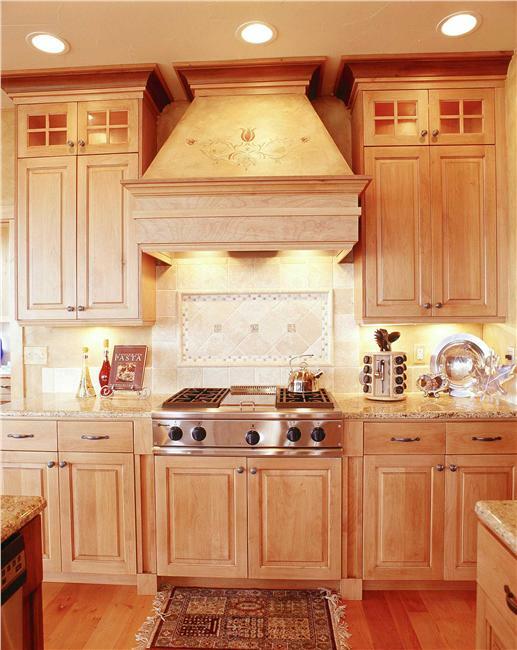 All of these features create an inviting and lovely rustic look. 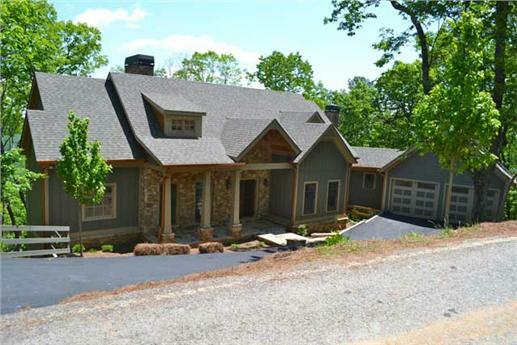 If you’re not captivated by charm of the log cabin, A-frame, and Craftsman home plans, then you can opt for a modern, contemporary mountain-style plan. These designs may come with asymmetrical rooflines, various angles, and other unique elements of contemporary plans. 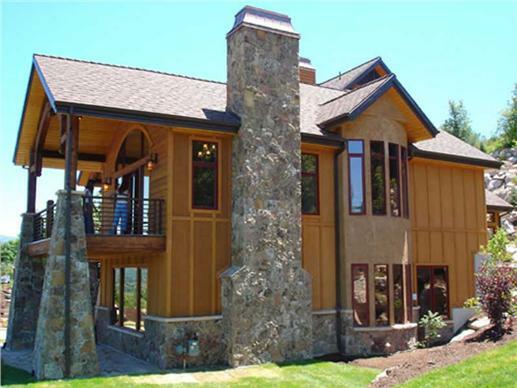 But they all have the common features of mountain homes: lots of tall or wide windows that allow the light to stream in and provide views of the outdoors, open floor plans, porches, and decks. 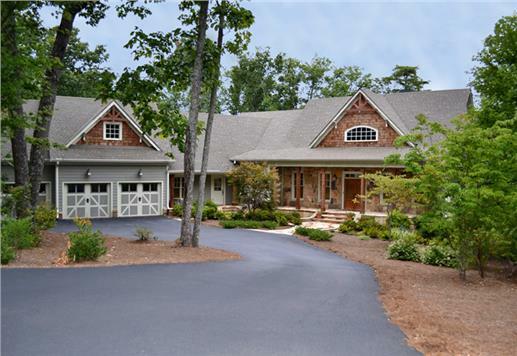 So if you are looking for an attractive and amazing home design for your lifestyle, you may discover that the mountain-style house plan—from the simple, rustic, quiet vacation/weekend retreat to the elegant, sophisticated primary residence—is the answer.